Vice (WinVice in my case) Commodore 64 emulator has a wealth of great options and possibilities and has support for the MMC64 Cartridge. The MMC64 Cartridge are part of my automated recording setup for SOASC= ROTS and I couldn't done it without it. Anyhow, I had some problems to solve and thought its more convenient to test stuff in a emulator and especially together with an emulated MMC64 as well before I'd go ahead and try it on real hardware (which ended with success and is used during recording). So, this post is about how to get MMC64 V1.10 BIOS working with some simple modifications on the "mmc64v1b.upd" already downloadable many places from the net. The .UPD file acts as the update version which are intended for the real hardware MMC64 Cartridge. 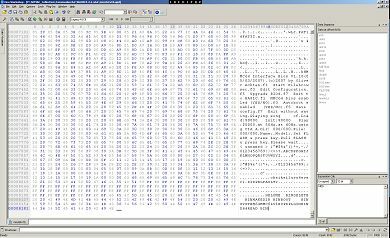 It contains a loader header and a added datasection at the end. 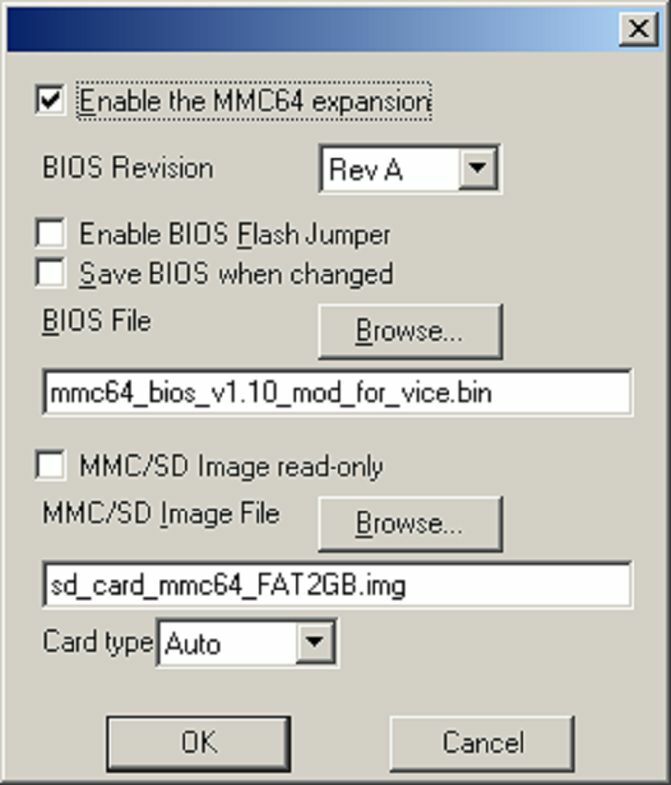 We will trim both those away, to form a BIOS file just as it probably appears inside the chip on MMC64. You see, if you just attach the "mmc64v1b.upd" file to WinVice it won't work / boot up. 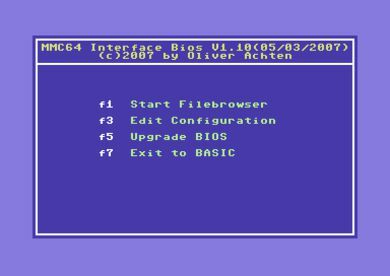 Naturally, the modified BIOS are suited for Vice only and shouldn't be uploaded or transferred to a real hardware MMC64 in any way.  A blank virutal file SD Card Image (via my "Create_MMC64_2GB_SD_CARD_FAT_IMAGE.exe" tool) linked up at bottom of page. 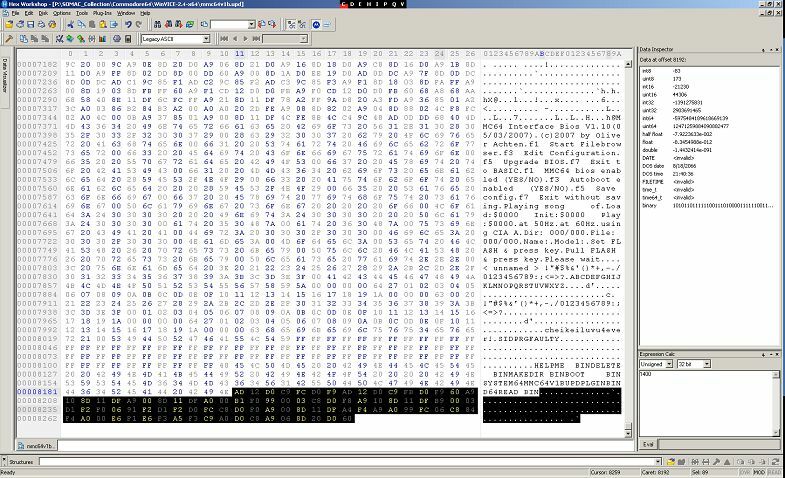 (You can use any kind of Hex editor, but I'll recommend WinImage for playing around with the Virutal SD card image). I have provided a tool to autogenerate a 2.0 GB Image, FAT File System with a SYSTEM64 directory already. You can place plugins into the SYSTEM64 directory for example, but do read the MMC64 manual if you don't know the MMC64 already. Use WinImage to copy PRG or other files to the Virtual SD Card Image, and start Vice and MMC64, then you can load directly from the image. Neat! 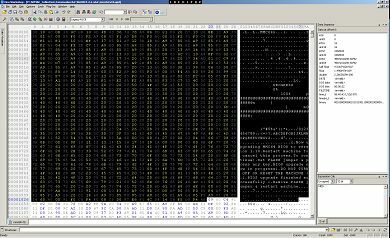 Start Hex Workshop and load the "mmc64v1b.upd" file. 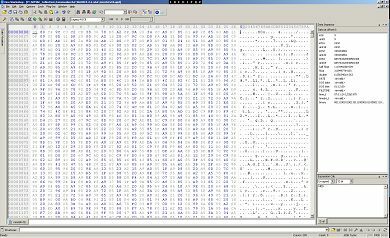 Select the first 1049 bytes as indicated and simply delete them. Go to the end of the file and select 89 bytes and delete those too. 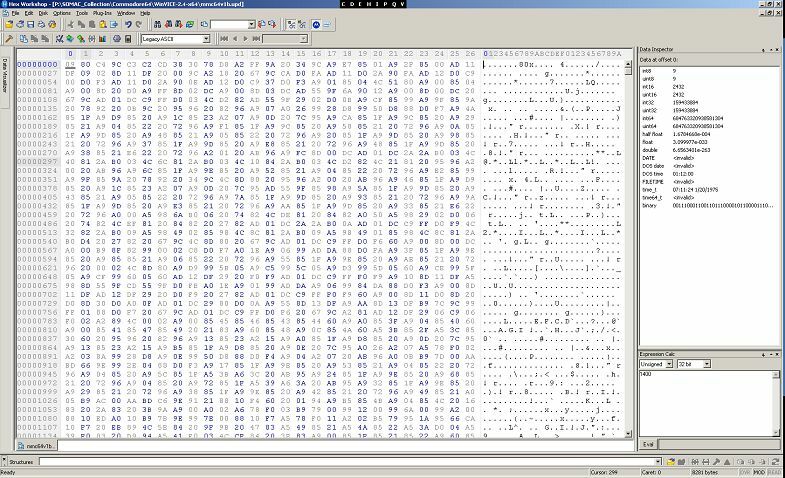 End of file should look like this and the last 4 bytes should read: 20 42 49 4E. Simply save the file now to whatever name you want, ending with .BIN. 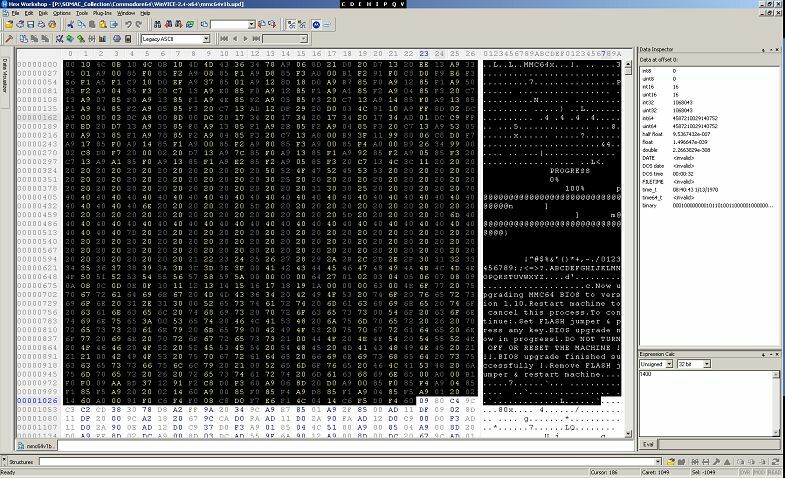 The filesize of the BIOS file should be 8192 bytes. 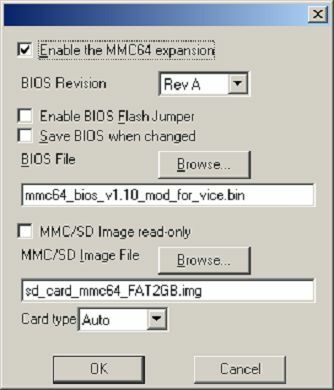 In WinVice go to the menu SETTINGS/CARTRIDGE/IO SETTINGS/MMC64 and simply check the ENABLE and load your newly modified BIOS file and the "sd_card_mmc_FAT2GB.img" created by my tool (or use your own image if you want). 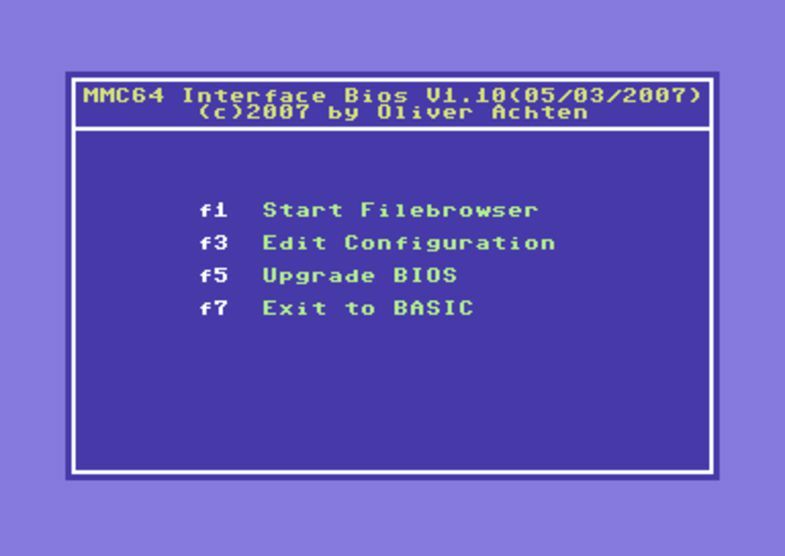 Then simply click OK and save settings (if you want), reset C64 and voila, the MMC64 BIOS will be activated and booted. Vice displays a red screen with some loading strips (on a C64 the screen should be black). I suppose the MMC64 support is beta supported in Vice and some kind of error is detected. After 1-2 seconds, the menu screen is finally visible in emulation as on real hardware :-) So far, so good! Pressed F1 for file browser, and voila. The virtual SD Card Image is working too. Notice the directory SYSTEM64 here already. Now, its much easier to play around with MMC64 cartridge and Vice emulation from your PC if you are developing or testing out some cool stuff. When done and working, simply copy your stuff to your physical SD card and plug it into the real hardware MMC64 on your real hardware Commodore 64 and you're in action!